Amaranthine`s Favourites Chocolate Box is a specialty, using classic Cadbury chocolates. A fun and delicious way to say Merry Christmas, Congratulations or Thinking of You! Have Amaranthine create a special chocolate box just for you. A perfect gift for friends, family, colleagues or Secret Santa. 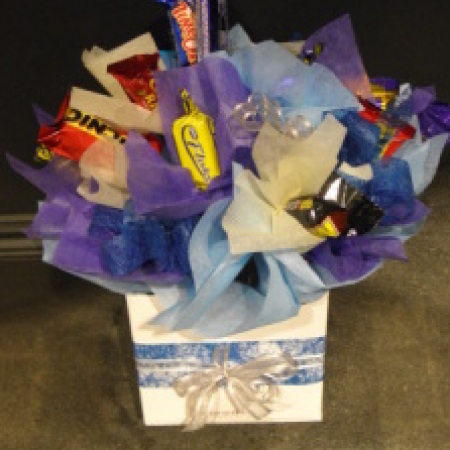 Another stylish gift idea from Amaranthine Flowers By Design, New Lambton, Newcastle.